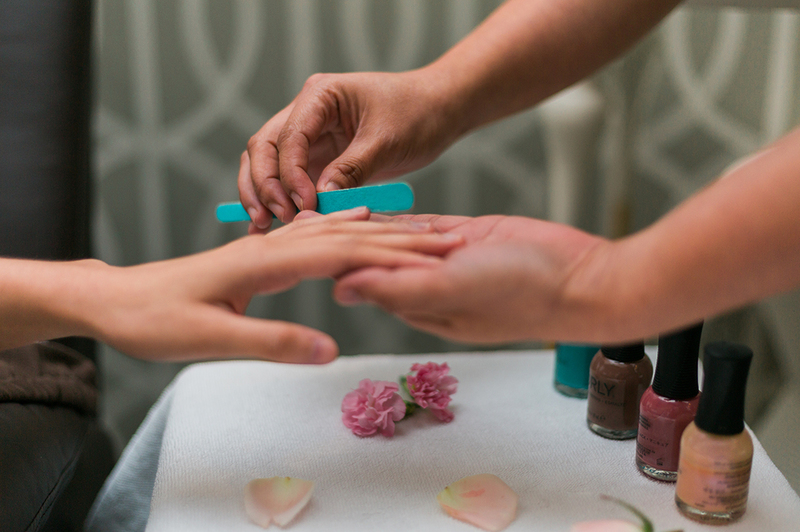 Beautiful manicures and pedicures start with strong, healthy nails. ORLY provides a comprehensive line of products and tools that prep nourish, protect, add shine and shorten drying time. ORLY makes it easy to choose the right products, ensuring optimal results for every level of expertise.